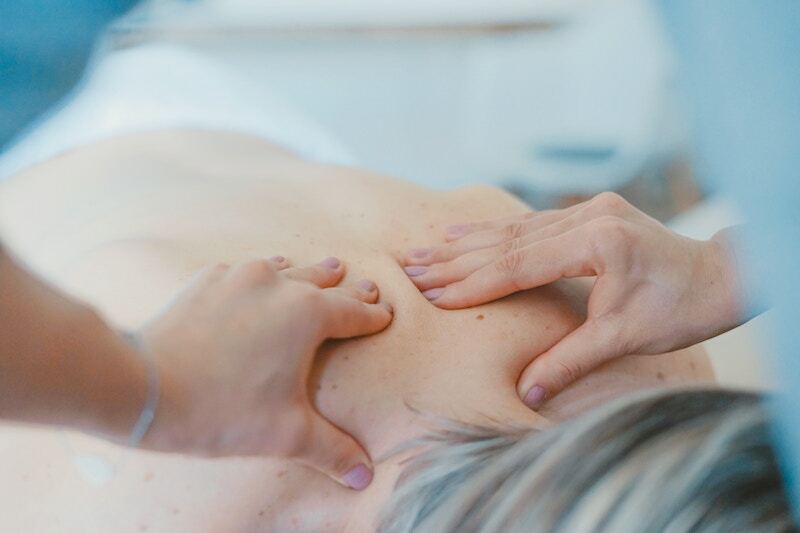 A Holistic Body Massage is a massaging treatment that focuses on tense and stressed-out muscles, but also helps impact a client’s emotional wellbeing. At Bharti Vyas, we offer a range of calming massage treatments, including holistic body massage Marylebone, where we treat the whole body as a single entity and help it relieve stress perfectly. We want to help describe the process in the best way possible, allowing you to understand the process and what to expect when you visit us for one. Are you ready? The whole point of a holistic body massage is to target the places on your body that you feel is most “stressed out”. Our approach is to work with you, not just as a professional, but as someone who wants to help you maintain a healthier body and spiritual wellbeing. This will allow you to trust us more, and to hopefully build a better relationship between us during the next few sessions together. So what should you expect? Many beauty therapists have their own methods, but the first stage involves discussing your aims and goals for these massage therapy sessions. We will cover your lifestyle, including the amount of exercise you do, how often you work, your diet, sleep habits, and so on. Also, experts will touch up on your medical history, just to identify where and what led your pain and discomfort in your body. Like we said earlier, this is important for us to know so we are able to focus and target the main points of discomfort in your body. Here at Bharti Vyas, we offer holistic body massage Marylebone to help relieve tiredness, ease tension and rebalance harmony in your body, making you much more refreshed and comfortable in your own skin. Our treatments are carried out with specific oils and high-tech tools made to aid your needs! The next thing to speak about is where will the massage take place? Due to it’s rebalancing capabilities, it is important these treatments are carried through in the most perfect environment. Therefore; the lights will be down, candles will be lit, relaxing music will be on, and you can enjoy these treatments on our luxurious heated beds… absolute heaven. Let’s get back to the process – you will walk in the room and instantly feel relaxed. It’s simple decoration and relaxing atmosphere is enough to make you immediately comfortable. Most massage techniques are performed with the client unclothed and covered with sheets during the session, but anyone that feels uncomfortable doing so are most certainly welcome keeping any amount of clothing on. Make yourself completely comfortable and lie still as we start relieving the tension off of your body. Depending on the techniques used and the body parts targeted will determine what the massage will feel like. Massages are all about pressure in specific places, so as your body becomes more relaxed, more pressure will be gradually added to increase the effectiveness of the treatment. A big thing to remember is to let us know if you feel any discomfort or would like us to stop the treatment at anytime. In fact, not communicating with us will probably make your body even more stressed out, the treatment will stop working because your body is resisting. Other than that, just sit back, relax and enjoy the session with us! 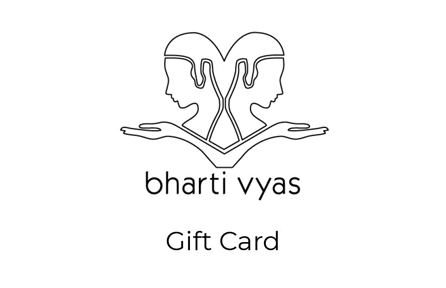 Here at Bharti Vyas, we offer a variety of therapeutic beauty products and treatments that can really improve your physical, mental and spiritual wellbeing, including holistic body massage Marylebone. Get in contact with us today for all enquiries and to book an appointment today!